It has been seriously dull and rainy recently. I’m currently looking outside and everything just looks so grey. Raindrops are trickling down the windows,the trees are dancing about in the wind, and I’m still too cold to leave the heating off. It was pretty much the same yesterday, so I decided to inject a bit of colour and deliciousness into my day with Primula Light. If you’ve read any of my other recipe posts, you’ll know I’m a sucker for Primula. I mean it’s just so easy to add a creamy, cheesy kick to meals and snacks without having to spend ages grating blocks of cheese. And believe me, my grating skills are almost non-existent (thanks, hemi!). So to kick start this drizzly year, I was asked if I fancied trying to incorporate Primula Light into my meals, and yesterday was the perfect day to showcase one of my favourite, easy lunches. Bright, colourful, and delicious enough to blow the cobwebs away: my Mexican-style bean salsa stuffed sweet potatoes. Yes, it’s a mouthful; but one you’ll be oh-so happy about. 1. Cook the potatoes. I cheated slightly here: I pricked each with a fork, and cooked them on high in a microwave for ten mins to give them a head start. I then popped them into a preheated over at 190 degrees until their skins were crisp and their insides fluffy. Be sure to lightly oil some foil before placing them on top: sweet potatoes in particular have a habit of caramelising and completely sticking to baking trays! 2. Whilst my potatoes were cooking, I mixed together the drained beans, drained sweetcorn, chopped tomato and onions and shredded mint. 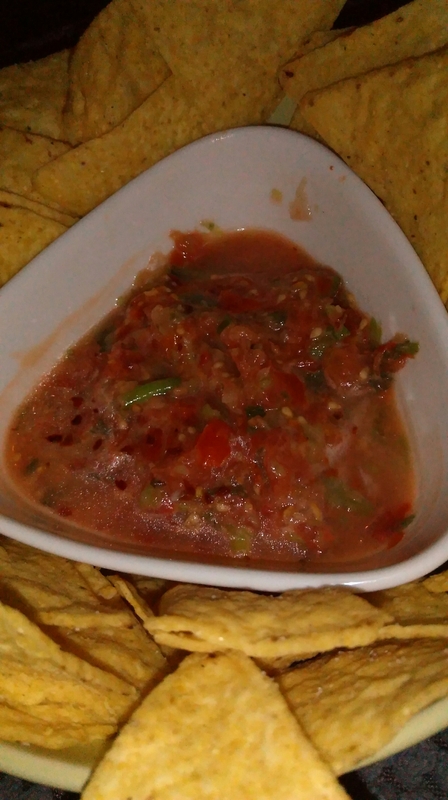 I then squeezed over the juice of one lime, added the chilli and stirred. Then just season to taste and set aside. 3. Next, you’ll want to prepare your potatoes. When cool enough to touch, cut you potatoes in half and fluff up the insides with a fork in order to leave enough space for the salsa filling. 4. 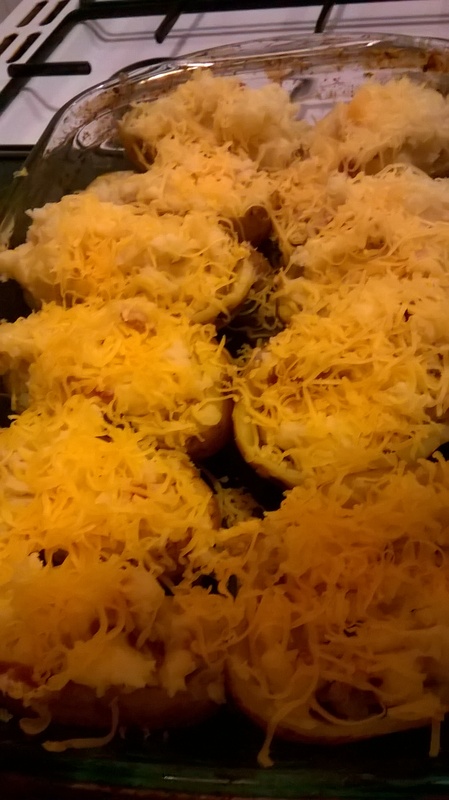 Stuff as much filling into each potato as possible (you’ll want to: it’s yummy!). When stuffed, place back into the oven until the filling is cooked through. 5. 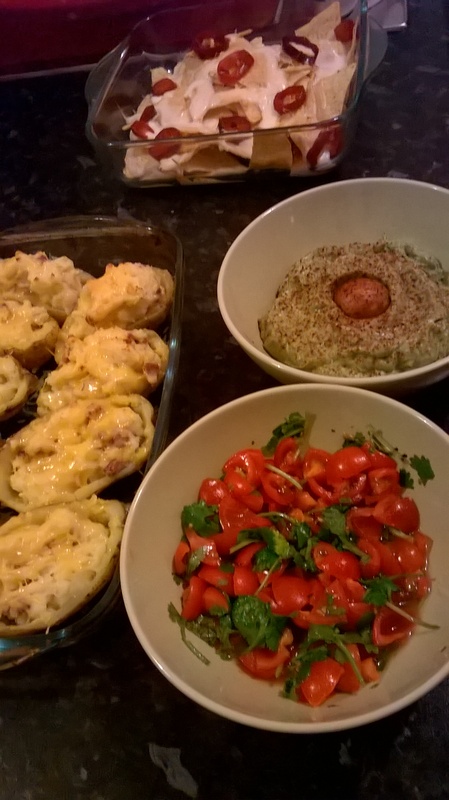 Finally, drizzle some Primula Light cheese over each stuffed potato, and sprinkle that with paprika. 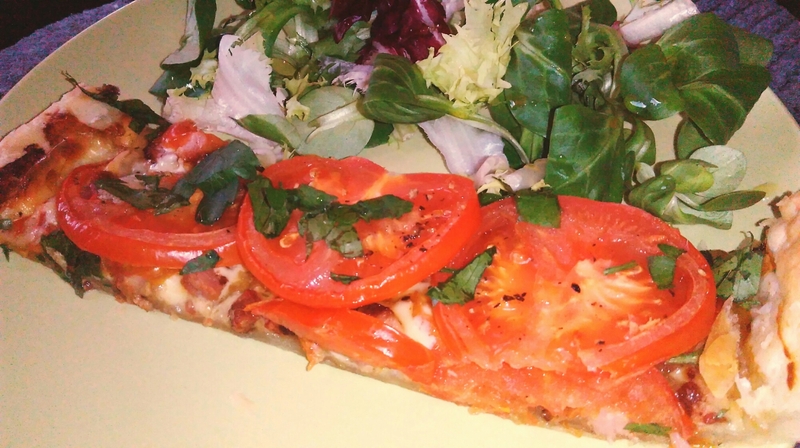 Serve as it is for a lunch, or with a lightly dressed salad for something more substantial. Just perfect: gooey, oozing with flavour, and deliciously bright. What’s not to love? That’s it! It’s really that easy to create something delicious, satisfying and nutritious for a weekday lunch or dinner. I’m going to make several of these to take into work for lunch, as I know they’ll keep me fuelled for the day. What do you think? 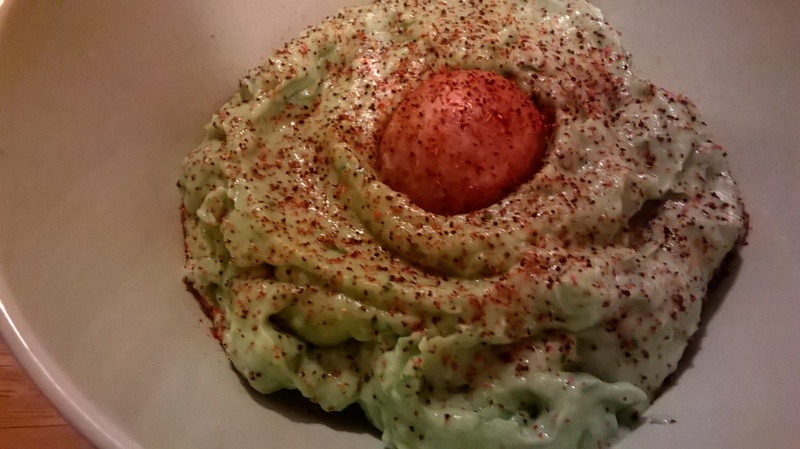 Do you fancy giving this easy recipe a go? Hope your week is off to a flying start; look after yourself, whatever you’re doing. Hello! It has been a while since I posted a recipe on here so today I thought I’d share with you one of my ‘snack hacks’! 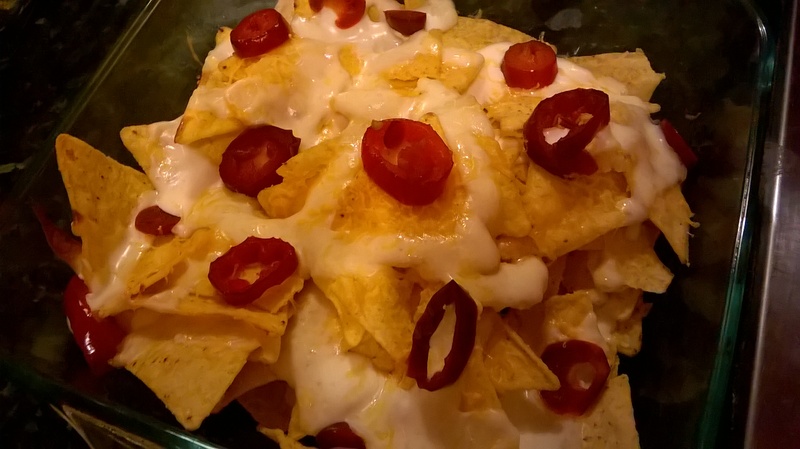 The lovely Holly at Primula asked whether I’d be interested in creating some snacks using deliciously squeezy Primula cheese, and hopefully you’ll enjoy making these as much as I did! These aren’t suitable if you’re not a fan of spice, so in that case stay tuned to see something a little more tame next week! 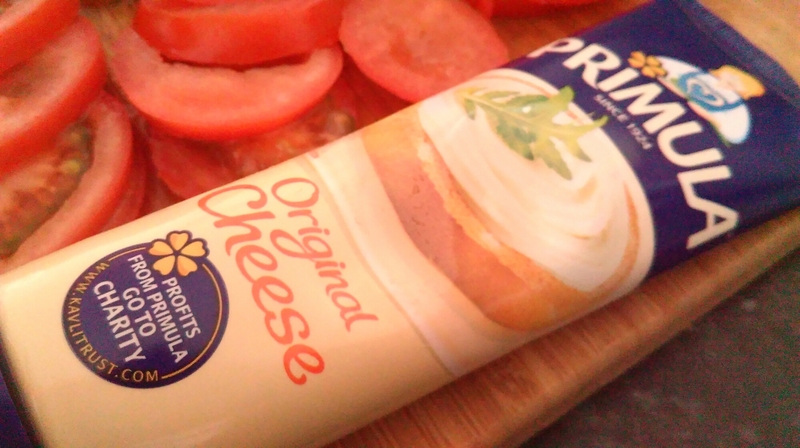 Half a tube of Primula Light Cheese/Primula original…whichever you prefer! Any additions to your filling; chopped crispy bacon, finely diced spring onions, fresh parsley…the more creative the better! 1. 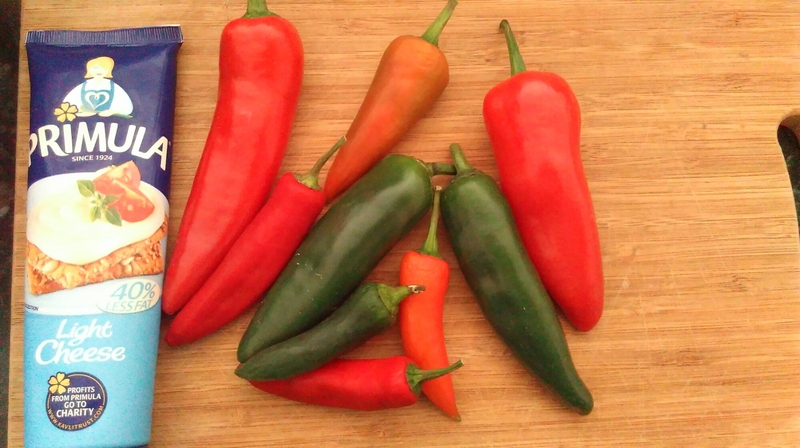 Prepare your chillies! It’s a great idea to wear some disposable rubber gloves for this and avoid rubbing your eyes at all costs! I sliced mine into halves, keeping the stalk on when possible. I then scraped out the seeds and membrane of each half. 2. 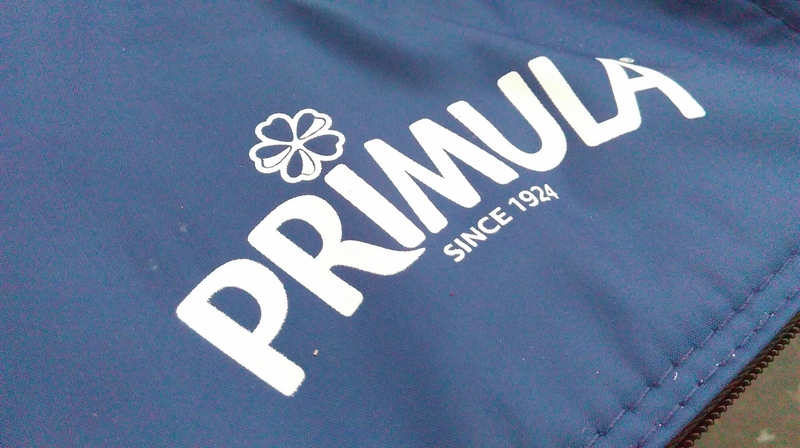 Prepare your Primula filling. For these I stuffed half with plain Primula and half with Primula mixed with finely chopped crispy bacon. If you’re mixing ingredients into the Primula, now is the time to do it! Season to taste. 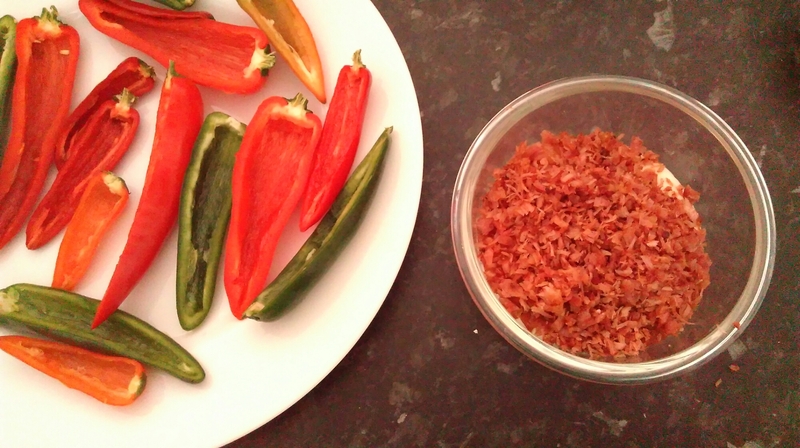 Once the filling is prepared, carefully spoon into the chilli halves. Once filled, prepare your breadcrumb topping. You can again season this to taste if you’d prefer; parmesan, grated lemon zest and some dried herbs would make great additions. 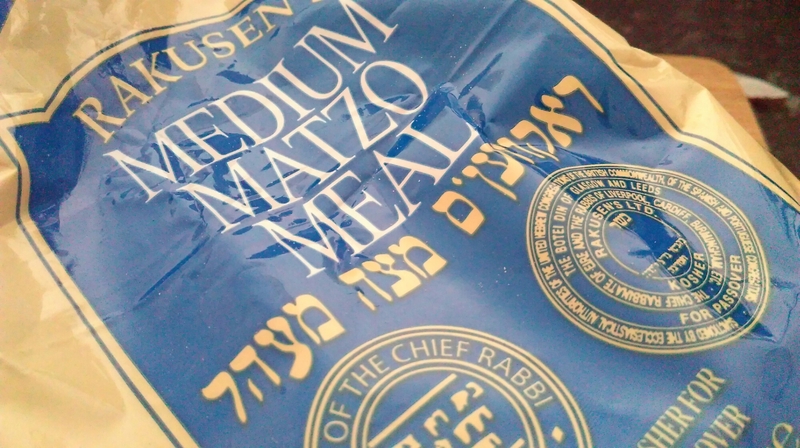 Place the breadcrumb/matzo mixture into a bowl. 3. Carefully coat the Primula filling with the breadcrumb mixture. 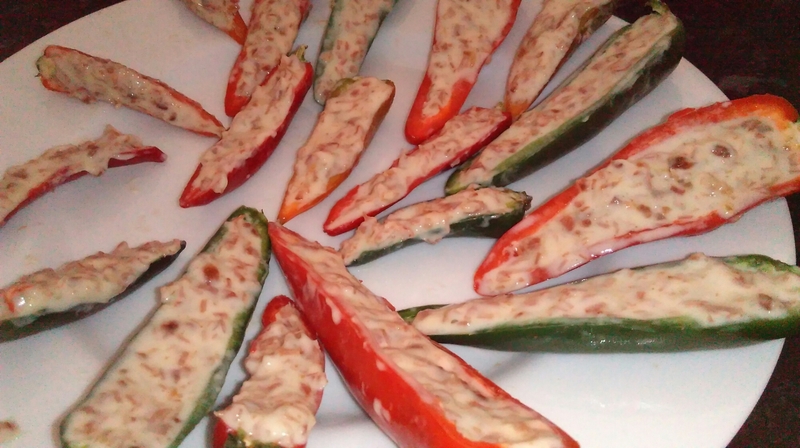 I found it easier to dip the chillies Primula side down into the mixture, which ensures even coverage. 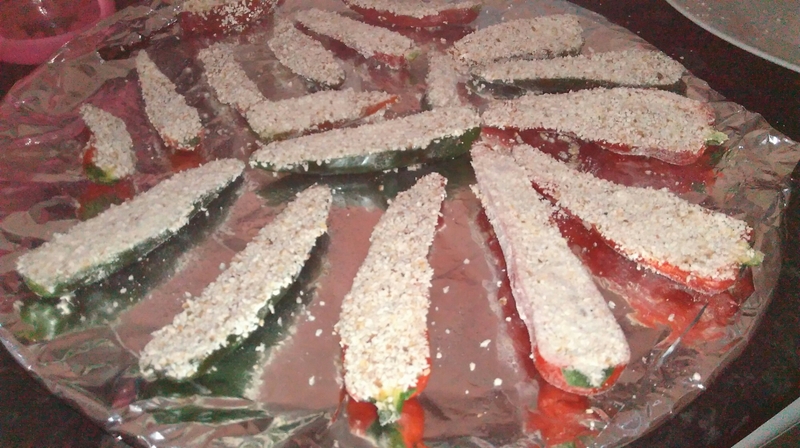 Once breadcrumbed, place onto a baking dish sprayed with vegetable oil. 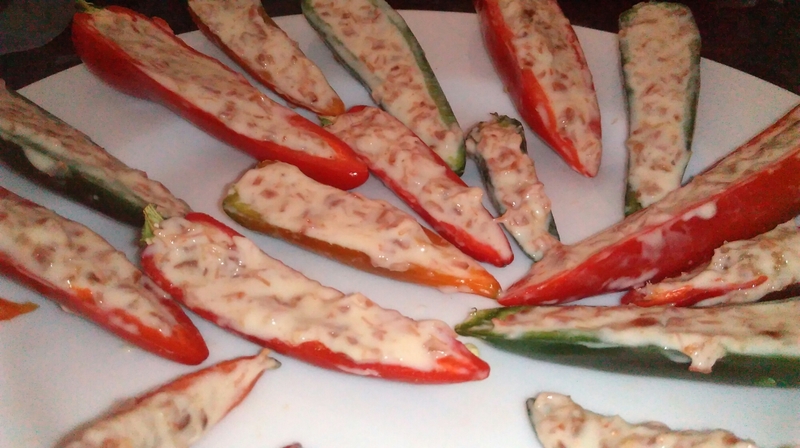 It also helps to spray/drizzle some oil over the top of the chillies. Once prepared, place into an oven heated to gas 7/220 Celsius for around 25 minutes. They should be piping hot and golden when cooked. That’s it! They really are very simple to make. 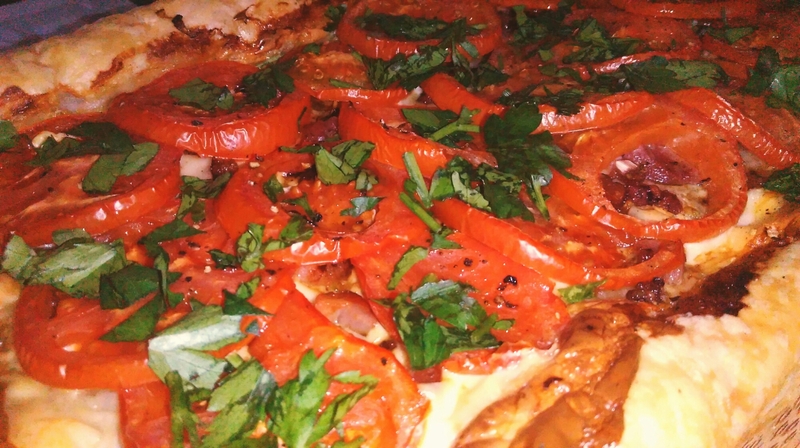 I finished the dish with some chopped fresh parsley. Be careful when you bite into them as the filling will be hot! They can also be enjoyed cold if you’d prefer. We really enjoyed them, and I think they’d be great for a film night with a few drinks. Do you think you’d be making my Primula Snack Hack? Let me know if you give it a go; I’d love to see pictures! Hello there! I have a little recipe for you today. I was kindly contacted by Holly a couple of weeks ago asking if I fancied coming up with some recipes using primula cheese; it was an offer I couldn’t refuse! 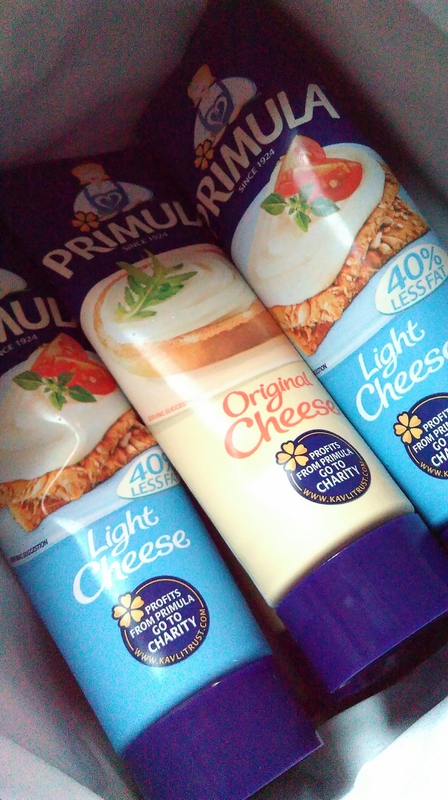 I’ve made some recipes using primula cheese before and have been extremely impressed with the results. Admittedly before being contacted by Holly I’ve only ever thought of primula as a tasty sandwich filling or toast topper, but it turns out that with a little imagination primula can help you to create easy – and incredibly tasty – meals and snacks. I decided to develop a series of dishes that could feature as part of a celebratory Easter menu, but that would easily translate into everyday dishes for when you’re feeling a little adventurous and in need of something a little different. Because of my hemi hand I really struggle to grate cheese: it sounds odd, but when one hand doesn’t want to cooperate it makes it hard to complete simple tasks. 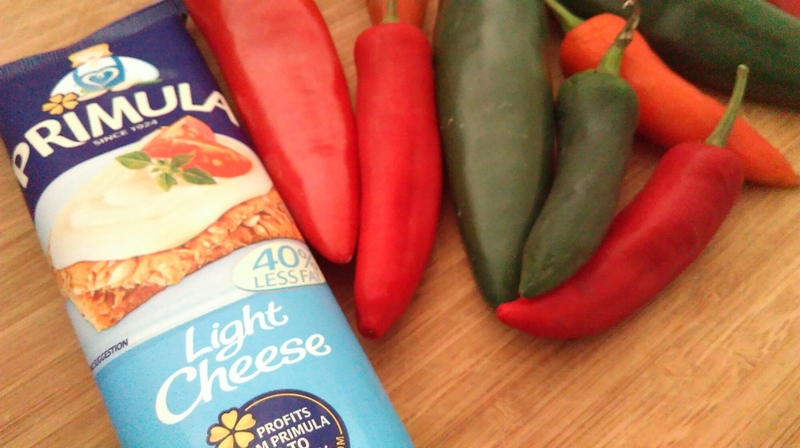 Primula cheese is fabulous for me because it’s very easy to add to many dishes due to its squeezy tube, and I have been finding it enjoyable in a variety of different things. Today’s installment of the menu is the starter, and would also make a really tasty (and easy) midday dinner for a family. 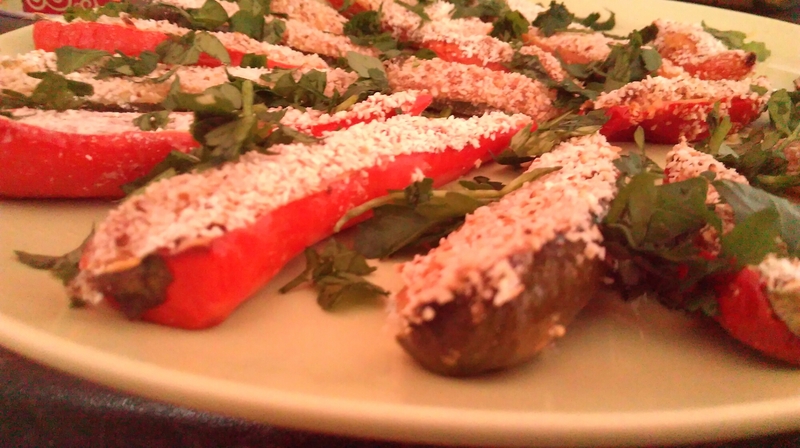 Salad leaves to serve (optional). 1. 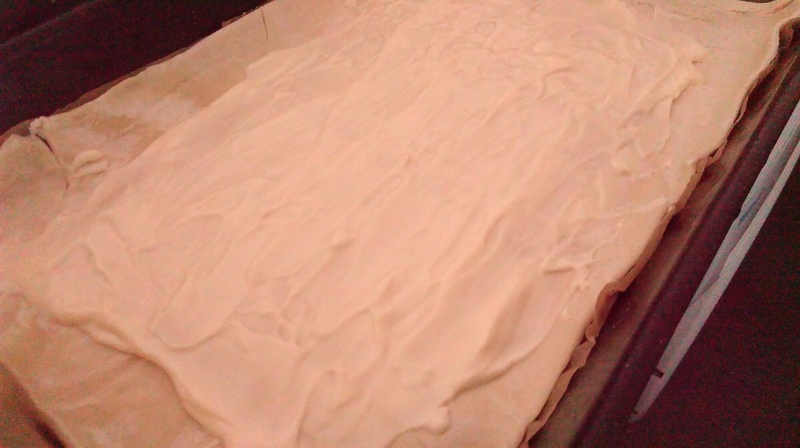 Roll out your puff pastry sheet; this should be fairly easy. If frozen make sure it’s fully defrosted before trying to unfurl it, or it will crack. 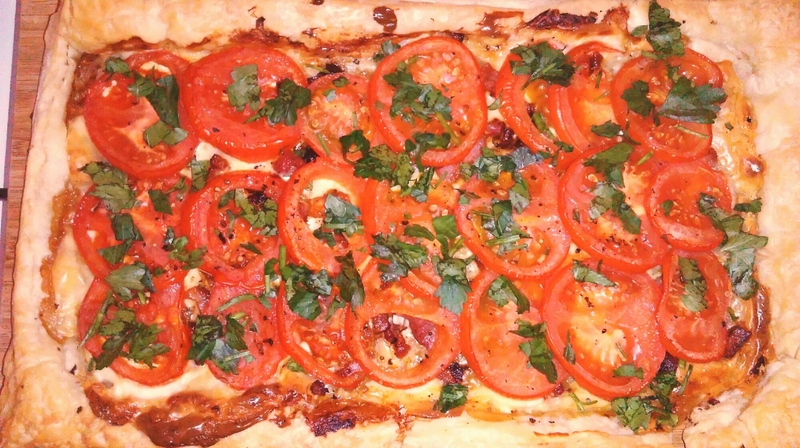 Place the pastry onto a sheet of baking paper and place onto a baking tray. 2. Prepare your fresh ingredients, and fry off the bacon (or lardons) until crispy. Preparation before hand will make assembly of the tart a lot easier! 3. Spread approximately half a tube of Primula onto the pastry, making sure to leave space to form a lovely crispy crust. 4. Sprinkle on your chopped bacon and spring onion and layer your tomato slices over the top, ensuring you leave the edges free of ingredients once more. 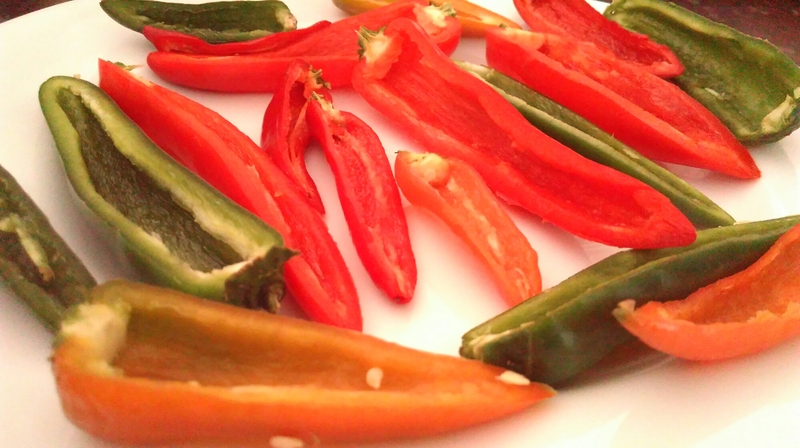 Season with pepper to taste, drizzle the tomatoes with olive oil and place in an oven heated to 180° celcius/gas mark 4/5. 5. Cook for around 20-30 minutes, or until the pastry is golden and crisp, but make sure you keep an eye on it to avoid burning the edges. Once removed from the oven sprinkle liberally with parsley or another herb of your choice; basil would also be a delicious addition. 6. Cut up into slices; ours was cut into six generous slices but would easily feed more if the portions were made smaller. Serve hot from the oven or leave to cool and serve at room temperature with a crisp green salad on the side. I was really impressed with this, and I’m keen to try out some different toppings in the future; the possibilities seem (almost) endless! I hope you enjoyed this first installment. 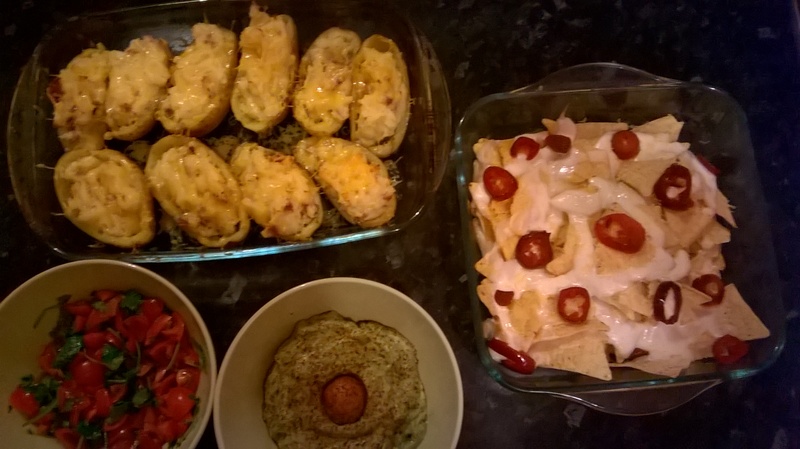 Keep your eye out for more recipes using Primula cheese over the next couple of weeks…I have lots of cooking to do! I hope you’re having a great Sunday whatever you’re doing, and let me know if you give this a try; I’d love to see what you think! Hello there, lovely reader. 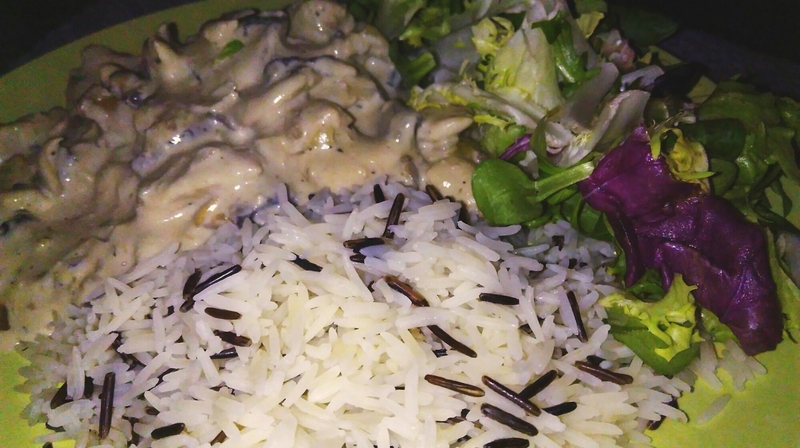 A while ago I mentioned I was going to start writing up some easy, spoonie-friendly recipes and ideas. For new readers (hi!) I actually have a form of cerebral palsy called mild hemiplegia and a painful spinal condition called scheuermann’s. My cerebral palsy limits coordination and movement in my affected side and can also be painful, and alongside my recent diagnoses of depression and anxiety these can be a tiring mix! On painful and tired days it can be a real struggle to eat well, so I thought i’d share some tips with you. This is a really yummy, super easy thing to make. I store it in a big Kilner jar *insert heart emoji here* and then just dig in when I feel like it. It’s fab for breakfast, but like most cereals it’s great to snack on when you’re feeling a little peckish. 2. 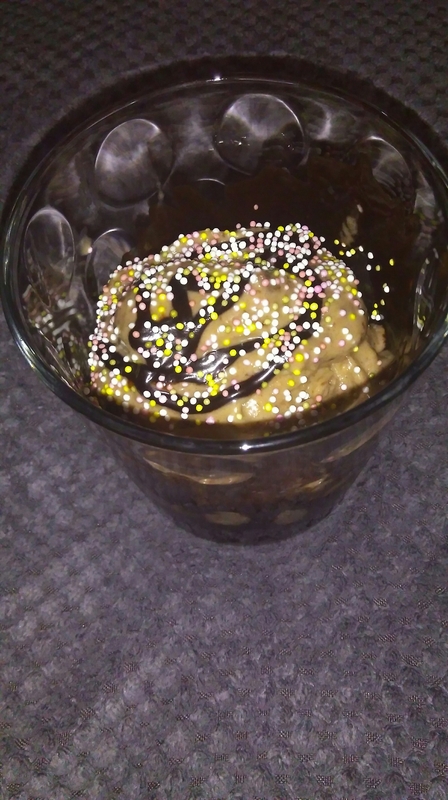 Mix all the oats, syrup, oil and salt in a mixing bowl until well combined. If adding nuts, you can add them to the granola at this stage to get them all lovely and toasty. 3. Prepare a baking tray by covering in grease proof baking paper to prevent sticking. 4. Spread the mixture onto the tray and place in the oven. 5. 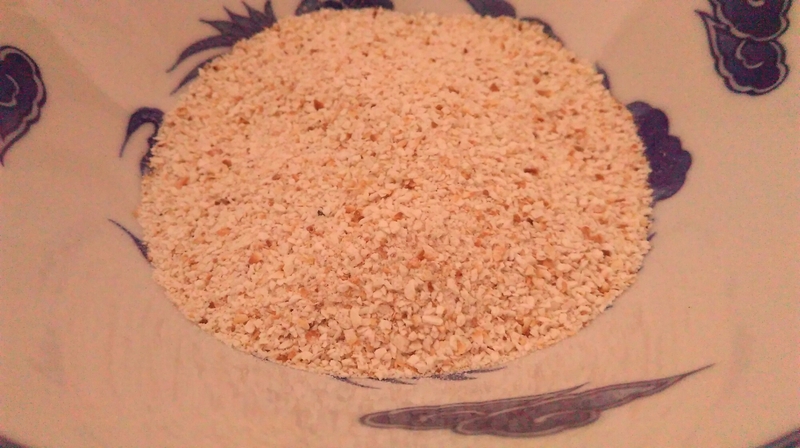 Cook for around 40 mins to get the oats lovely and toasted and golden. 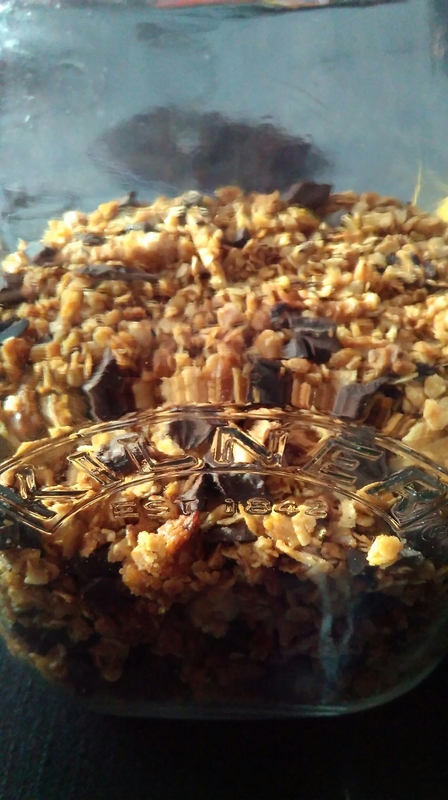 However you must make sure you continue to check the granola at 10 minute intervals: it can burn very quickly so be sure to keep an eye on it. 6. Remove the tray from the oven and leave to cool completely. 7. Once cooled, feel free to mix in as many yummy additions as you’d like. There is no measuring needed here; it’s completely up to you! 8. Once well mixed, place into a clean jar or container and this will keep for a good couple of weeks…if you can bear to leave it of course! I love mine with plain natural yogurt and the addition of fresh fruit. Blueberries and raspberries are lovely in this. One of my favourite dips. When feeling like a snack it’s great with tortilla chips, but for a more substantial meal I love eating it with oven baked wedges made using chopped potatoes or sweet potatoes. 1. 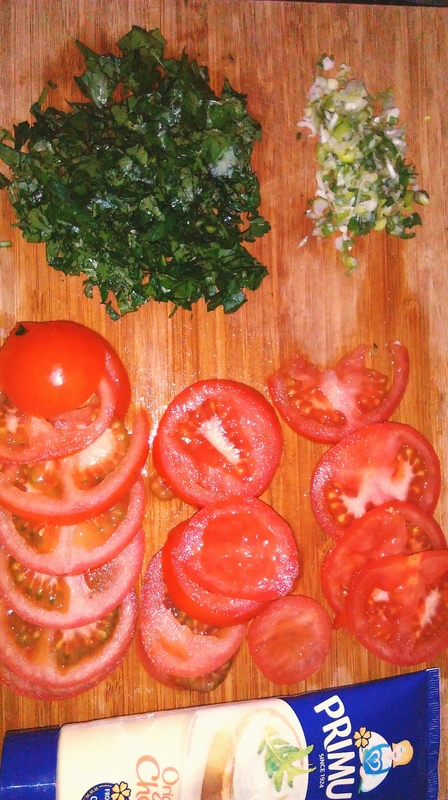 Wash veggies and put them into the processor/chop up. 2. If using a food processor, gently pulse to get required texture. 3. Add salt, pepper, olive oil, lemon/lime juice, sugar and chopped chilli if using. Taste and adjust seasonings accordingly. 4. Serve alongside tortilla chips, potato wedges, or anything else that takes your fancy! Sometimes I add chopped coriander which is also lovely. 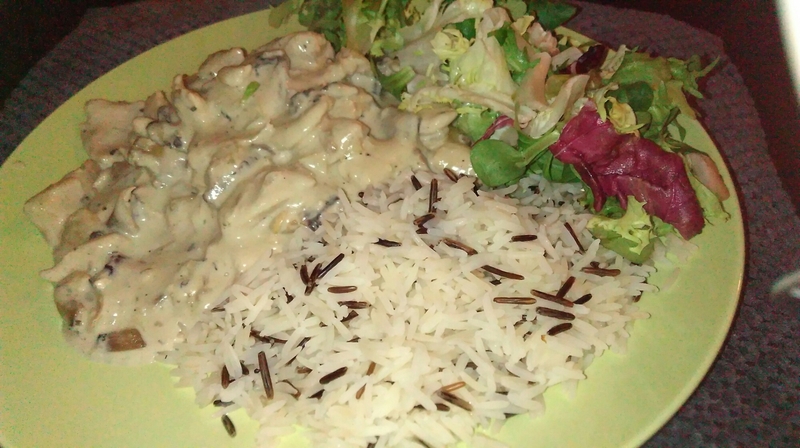 Sorry for the rubbish photo: I simply couldn’t wait to get stuck in! I’m oh so late to the party with this, but it is a delicious sweet something when you want to have dessert but feel too bad about diving into the tub of Ben and Jerry’s at the back of the freezer. Yummy! 1. Peel and roughly chop the banana. 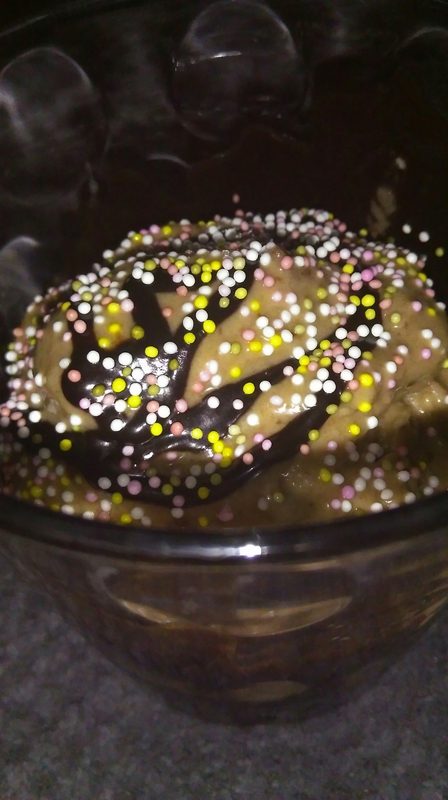 Place in a food processor or chopper, and pulse the banana until thick and creamy. Swirl any additional flavours in at this stage. 5. 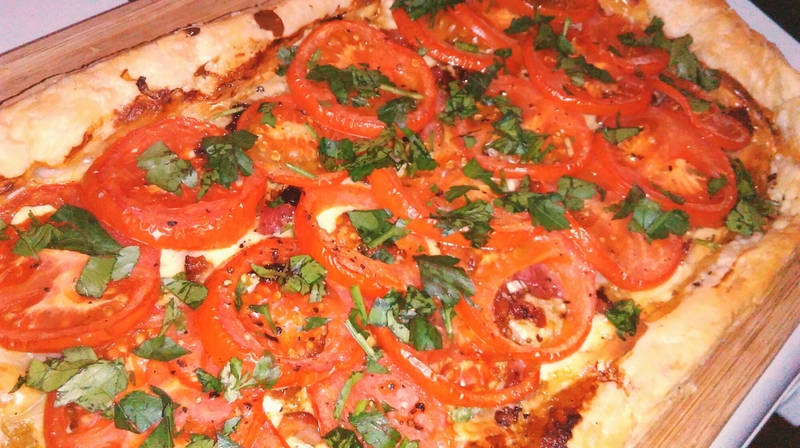 Serve and add toppings! To make this really healthy omit the nutella (it is full of sugar but great for a treat) and replace with a drizzle of honey, chopped frozen raspberries, almonds or anything else that takes your fancy! The above pictures are an example of the less-healthy version…though choc shot is low calorie! I hope you’ve enjoyed this post. 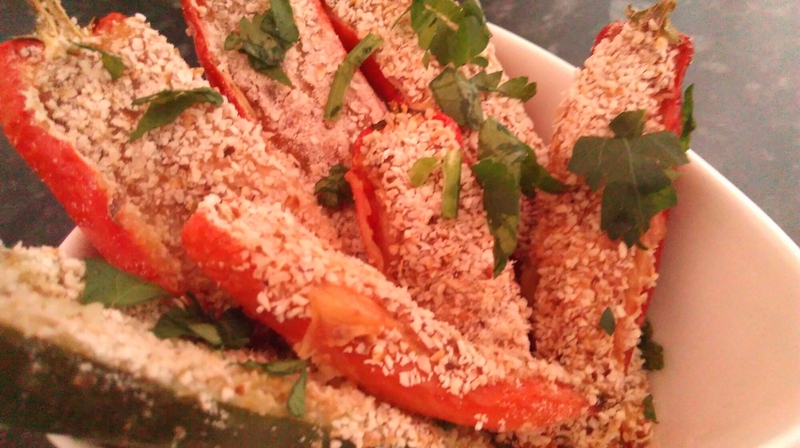 Be sure to watch out for some more easy recipes; there’s lots more I want to share with you. Meanwhile, look after yourself and happy Thursday! There’s a little analogy those of us with chronic illness and/or disabilities like to use to try and describe the difficulties living with chronic illness create. This is called the ‘Spoon Theory’, and you can read this (rather lengthy) post by Christine Miserando which – perhaps ironically – takes lots of ‘spoons’ to read and understand (see here). In simple terms, the idea is that each day you’re allocated a certain number of ‘spoons’. These spoons = energy. When someone is chronically ill/disabled, they use far more energy than an able bodied person (and I recently found out people with cerebral palsy expend between 3-5 times MORE energy than someone without CP. No wonder I’m asleep a lot of the time!). Thing is, when you’re ill/have difficulty coordinating your body, things become harder to do, and you end up having to prioritise some tasks over others. Getting out of bed and getting dressed/doing teeth might cost me one spoon on a good day. That leaves nine to complete the rest of the day’s tasks. Getting to uni on the bus and having to stand because there’s no seat: one spoon. Sitting in a three-hour seminar: two spoons. Getting on the bus home: one spoon…and, well, you get the picture. If I exert myself too much one day, I just know I’m going to regret it the next. And if that’s the case, I might wake up with eight spoons rather than ten. This can make all manner of adulty-things difficult. Before occupational therapy came round and installed some things to help me around the flat, having a shower for instance could be a real trouble, particularly because not only does my spine hurt/my neck hurt/ my right arm struggle to lift above my head to wash hair etc, but my palsy means my balance can be really off. I have slipped in the shower more times than I care to remember. This also means preparing healthy, nutritious meals can sometimes be a real trouble. Luckily Drew is a super good cook (though he’d never admit it) and he helps me out more than I can say. However, when I’m home alone, and I have very little spoons, cooking can be a nightmare – and don’t even mention the washing up! That’s why I thought I’d start a new section on here: Easy Eats (or something like that…I’m trying to be creative but failing rather miserably!). 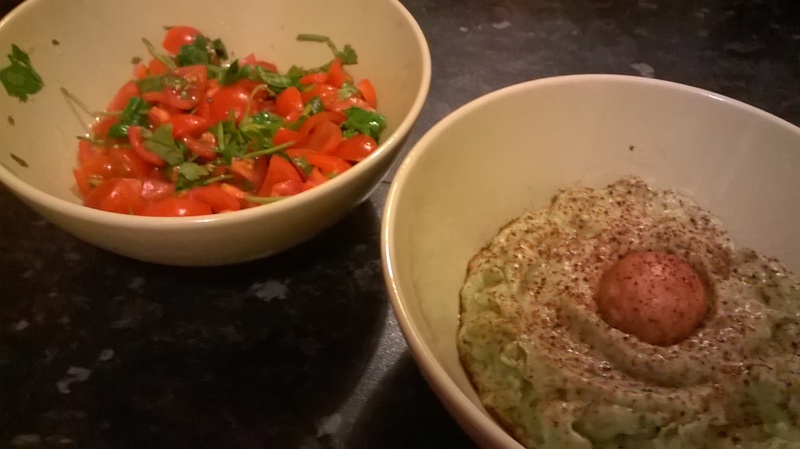 Of course, anyone can make these, but my aim for these posts is to create healthy, (hopefully) tasty, delicious meals easily with as little effort as possible, and I’ll try to include some hints and tips to make life just that little bit easier in the kitchen. When you’re constantly ill eating well is absolutely essential; and, annoyingly so, a lot easier to say than it is to do. I’m hoping this will be a useful addition to the blog; let me know what you think!